I just heard the funniest story. Probably not true, but I thought I would share it anyway. So back in the day, like 16th century day, there was a lot of hate towards coffee in Europe. Many kings were suspicious of the activities that took place in coffee shops (and rightfully so to be honest). Doctors treated coffee as if it was a dangerous drug and greatly injurious to men’s health (whatever). And then there were the Christians who saw it as evil, a sinful substance peddled by infidels (not one of our finest moments, y’all). Christians were actually so concerned about the growing popularity of coffee that they went to Pope Clement VIII in hopes that he would ban the drink. Hilariously enough though, after trying a sip, the guy loved it and decided to bless it instead. 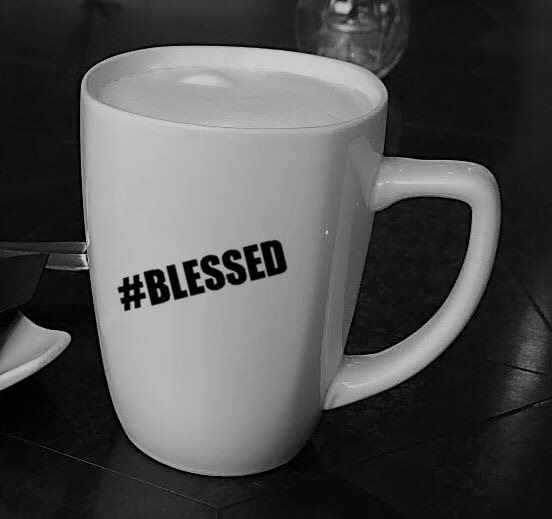 So the next time someone gives you a hard time about the amount of coffee you’re drinking, just tell them you are receiving the Lord’s many, delicious blessings. Then make sure to share it on social media with the tag #blessed. Otherwise it doesn’t count.